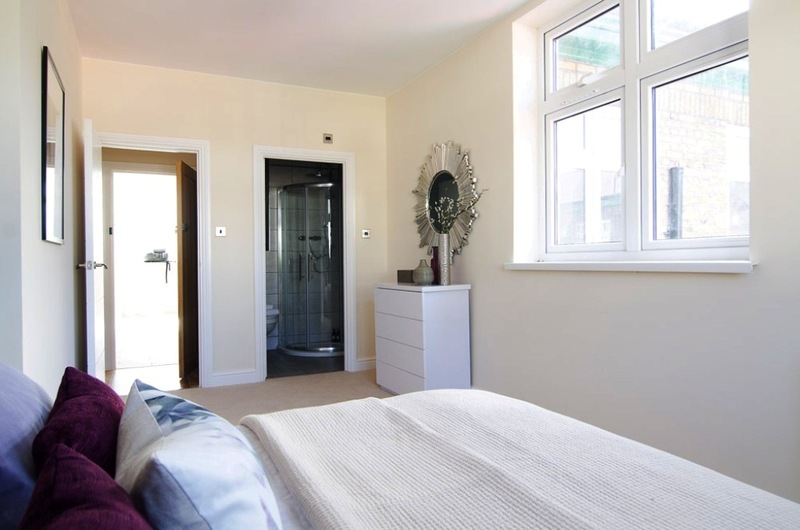 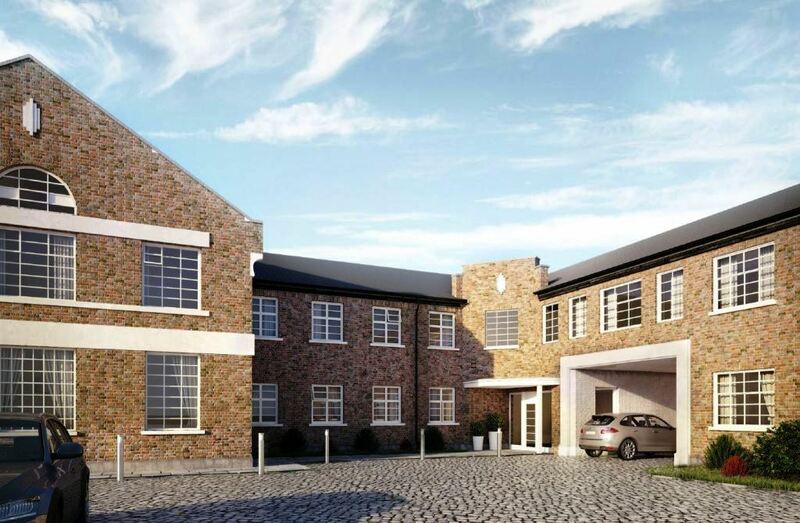 Ealing Mews is an exciting new development of 24 luxury apartments located in the borough of Ealing close to Hanwell. 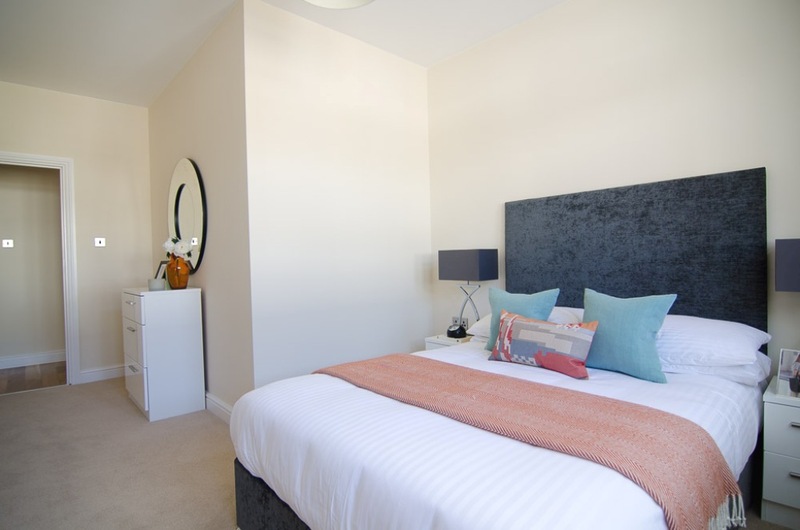 The accommodation, which has been finished to a very high standard, comprises of open plan kitchen lounge, 1 double bedroom and bathroom. 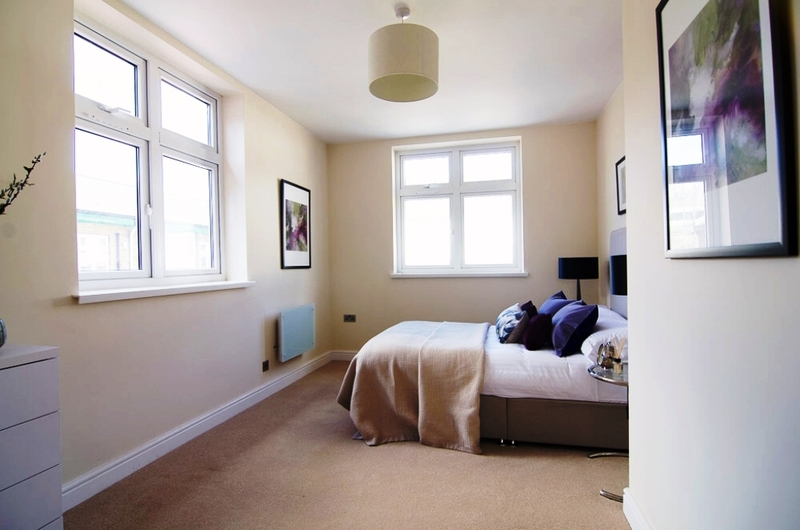 All apartments are offered with a long lease and the option for a car parking space. 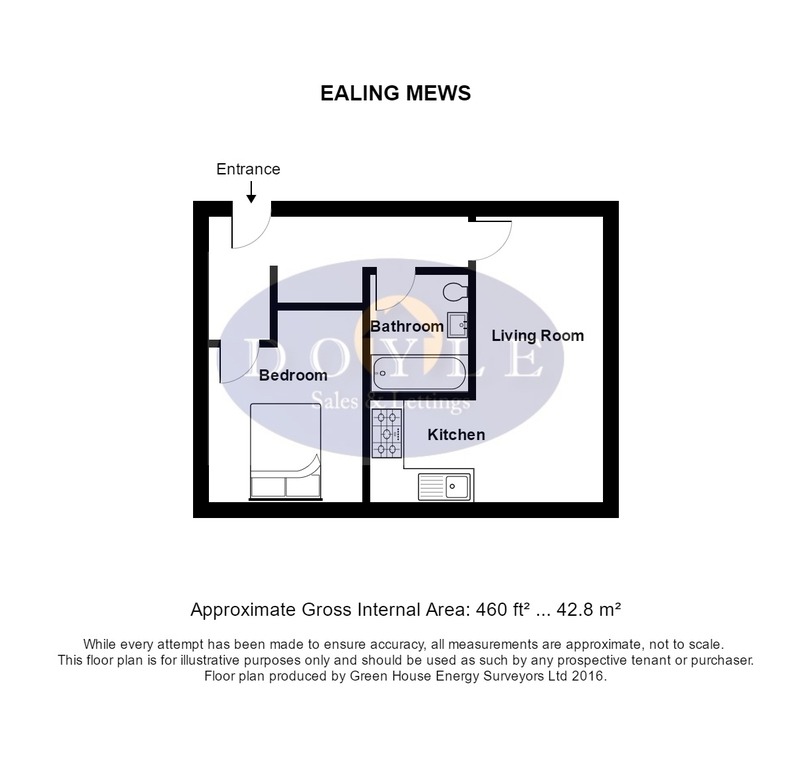 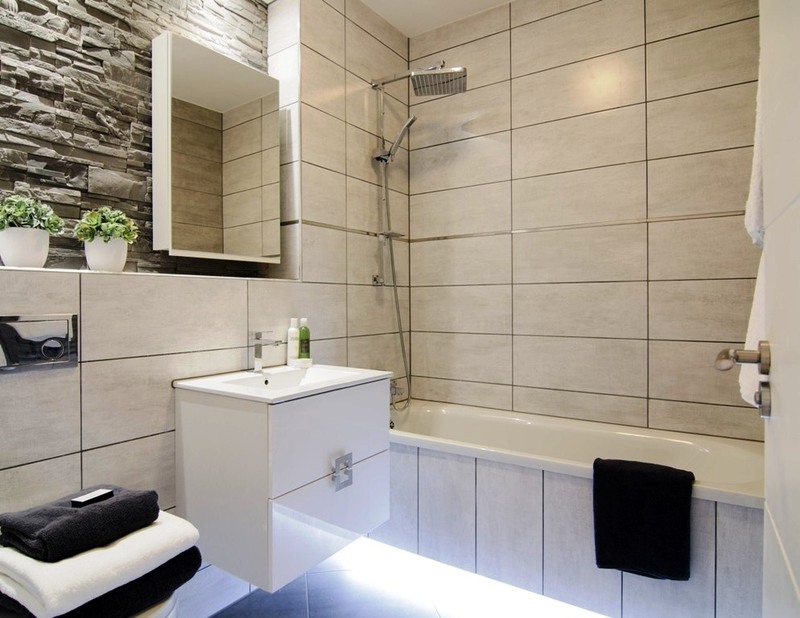 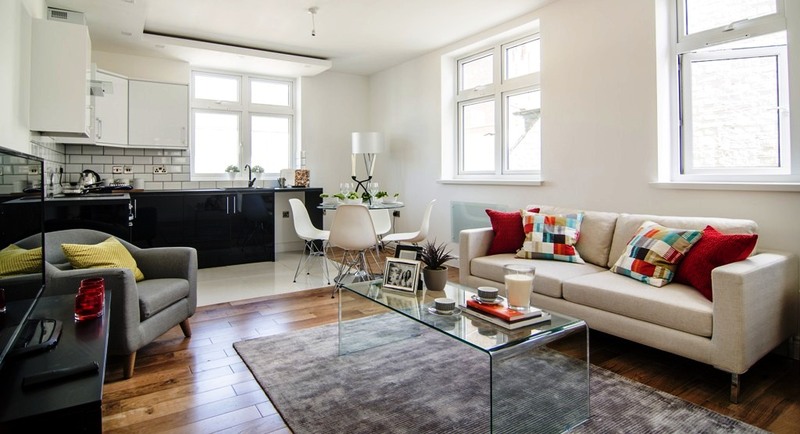 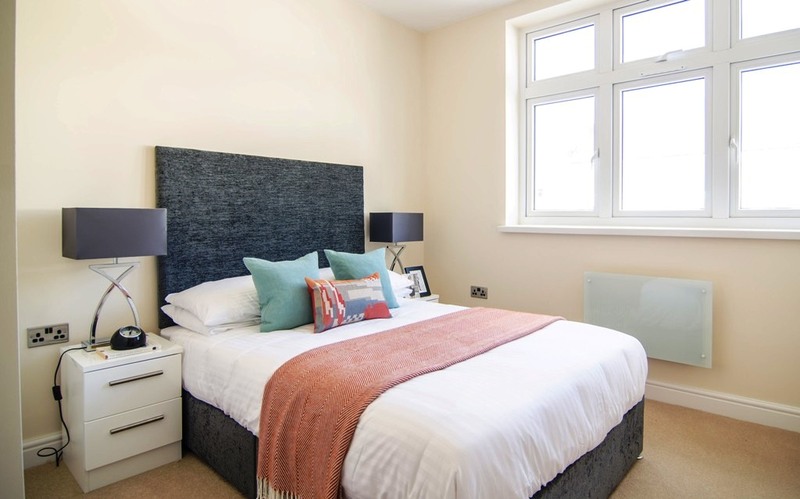 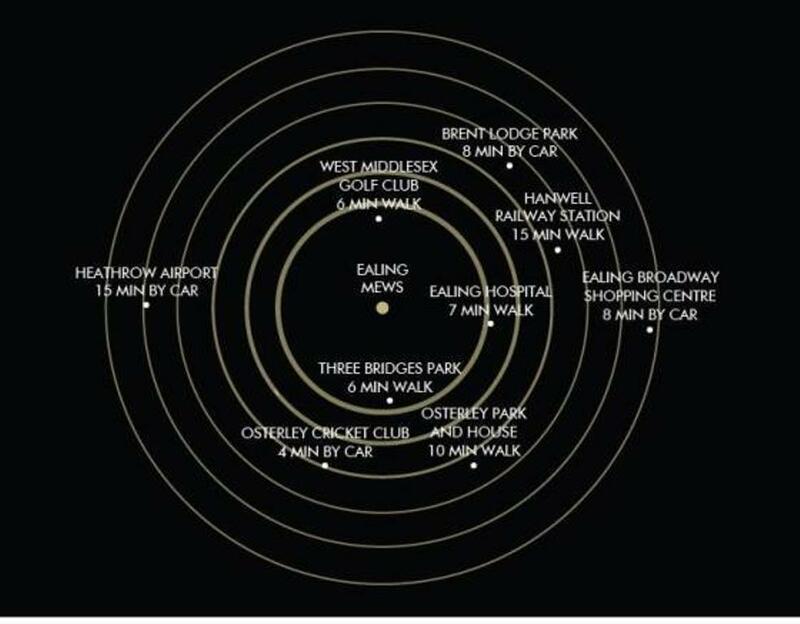 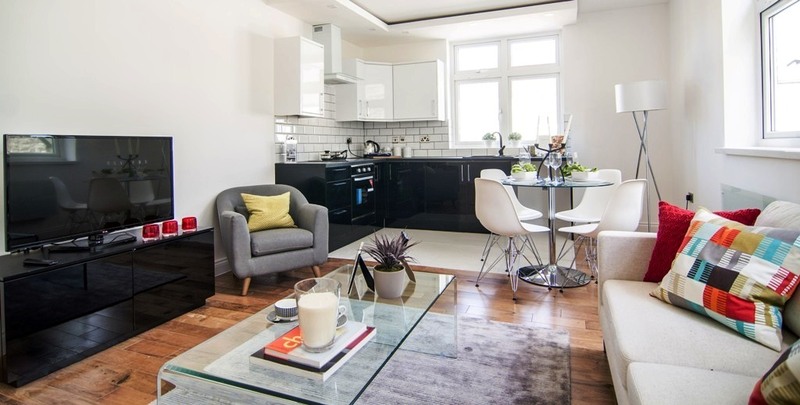 Ealing mews is located close to Ealing Hospital, Grand Union Canal, good parks, local shops, great schools, bus routes, road networks and in walking distance of Hanwell Mainline station (Crossrail) for easy access to Ealing Broadway, Central London and Heathrow Airport.